If you've got a whole house air filtration system, then you're probably having a heck of a time finding replacement filters. And when you do find them, they'll probably cost you an arm and a leg! 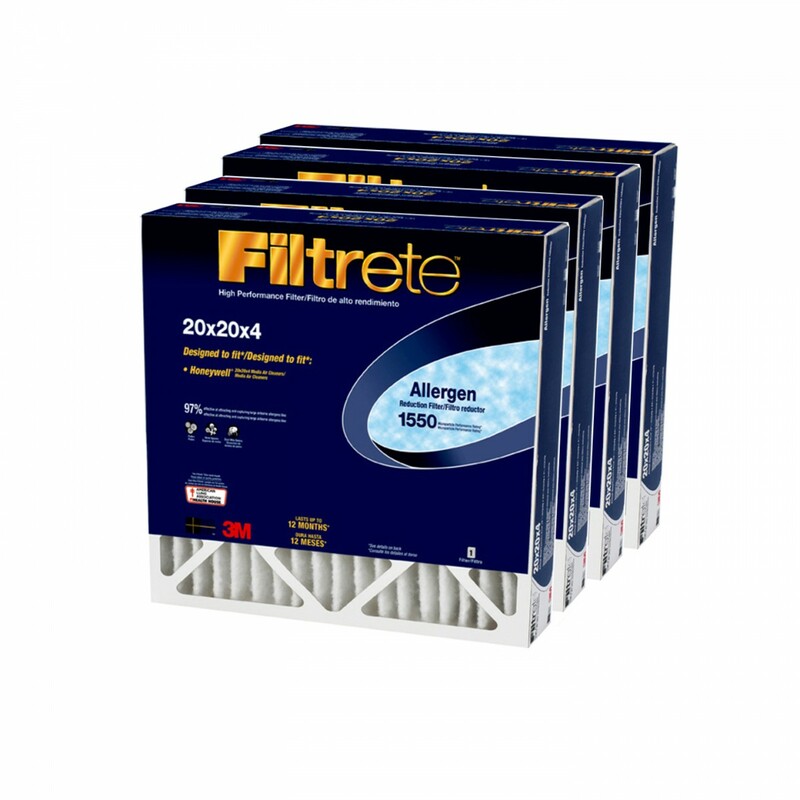 Whether your system is made by Aprilaire, Honeywell, Trion, or any other brand, Filtrete has a high-performance replacement filter designed to improve system performance at a fraction of the price! The Filtrete Allergen Reduction 20x20x4 Filter fits whole-house air cleaners that use 20x20x4 replacement filters--including Honeywell. The filter uses pleated fabric to remove contaminants for up to 12 months. Electrostatically charged fibers act like tiny magnets to capture even the smallest particles.